we empower aged out foster youth and youth from at-risk backgrounds to overcome personal obstacles, achieve independence and reach their fullest potential. 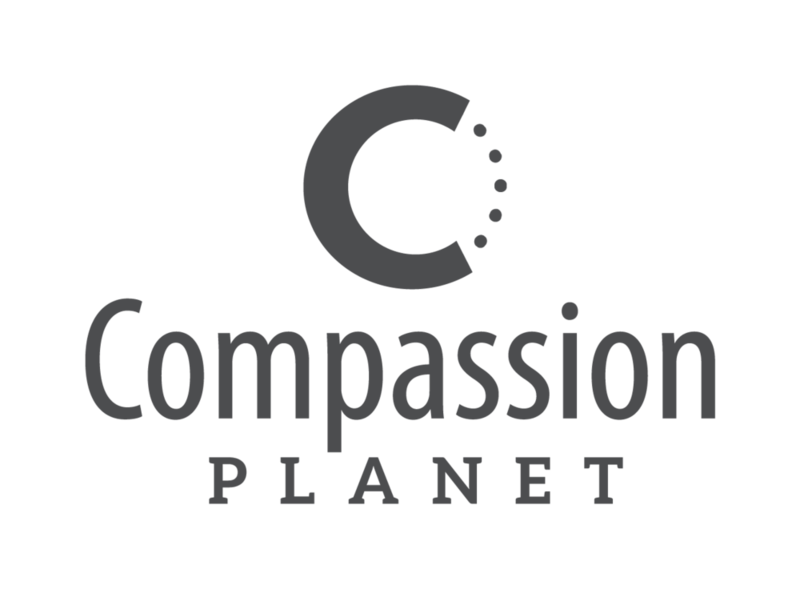 Compassion Planet provides a unique way to make a difference through shopping at one of our brick and mortar retail establishments, as well as purchasing fresh fruits and vegetables at our pesticide free garden. 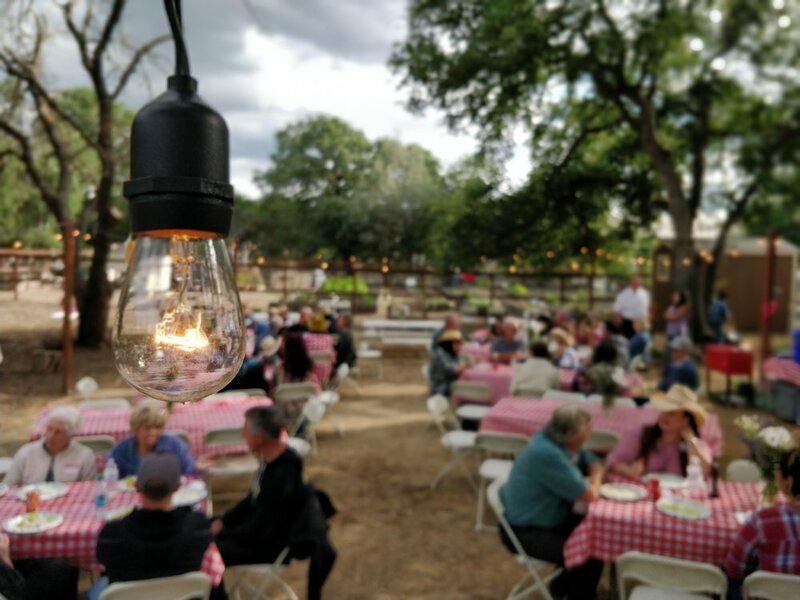 Please check out the Deer Creek Farm retail and garden page and the Compassion Planet Thrift page in order to discover how to shop for a cause. There are plenty of ways to make a difference. Click on one of the buttons below or go to "Get Involved" in the Navigation Menu. Partner In Compassion with an on-going monthly donation of $39! With your support, we can continue to help at-risk foster youth reach their fullest potential!